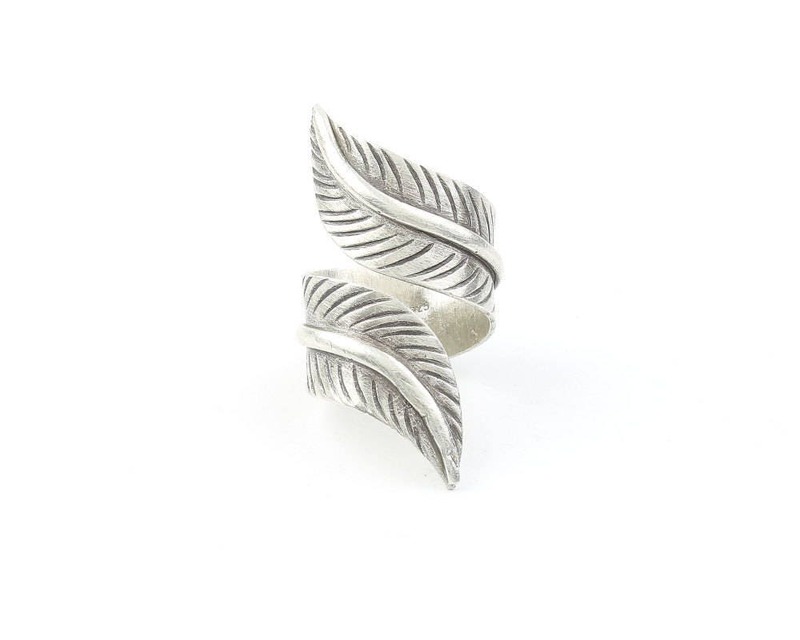 Wrap around feather ring, beautiful shape, covered in textured detail. 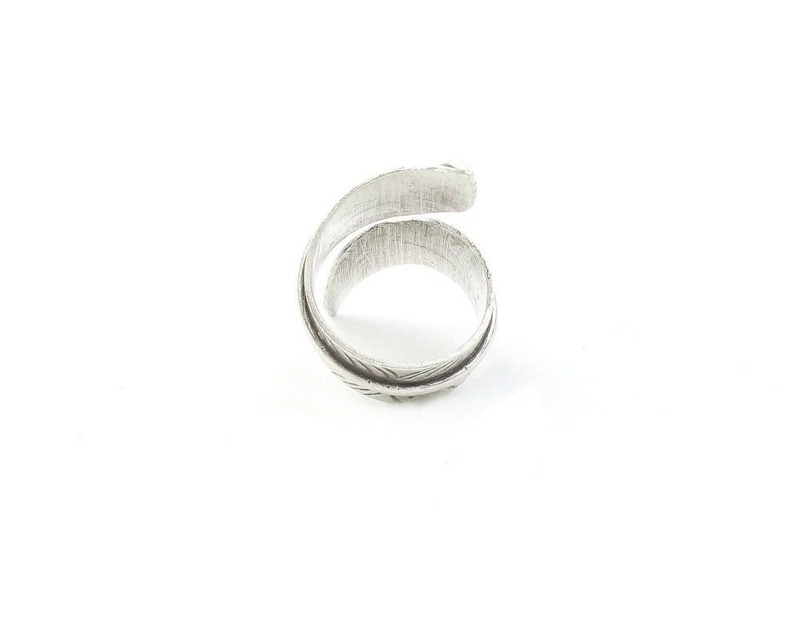 This piece is a open design and can be adjusted slightly for a perfect fit. 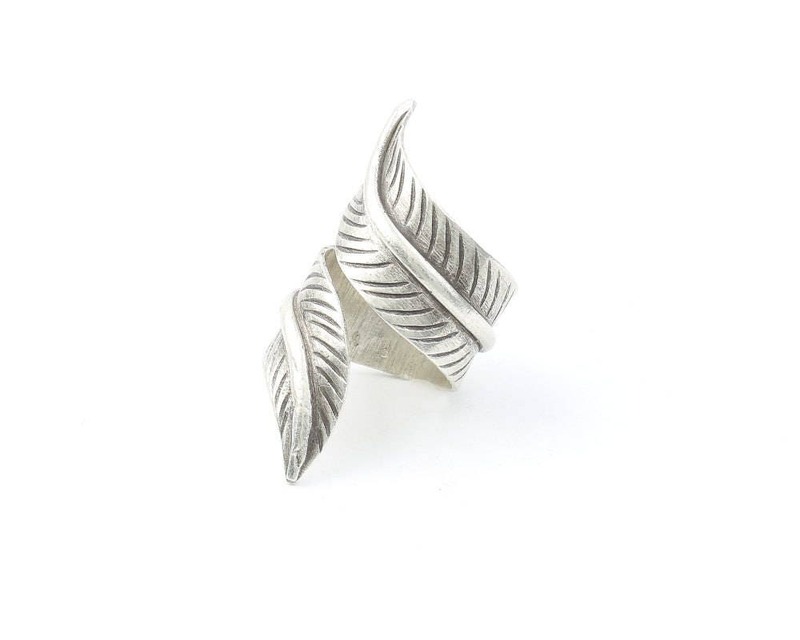 Great ring and fast shipping. Thank you!